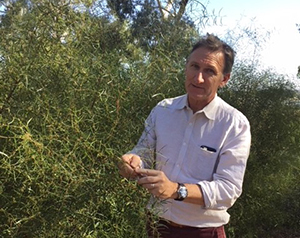 New research by the Graham Centre for Agricultural Innovation will explore if vegetation management, like preserving native vegetation or flowering strips in the margins of Australian vegetable crops, will help keep pests at bay. The three-year $1.6 million research project, funded by Hort Innovation and Charles Sturt University (CSU) aims to develop sustainable, cost-effective biological control strategies. Led by CSU Professor Geoff Gurr, the research team had begun initial field surveys working with farmers from across Australia. 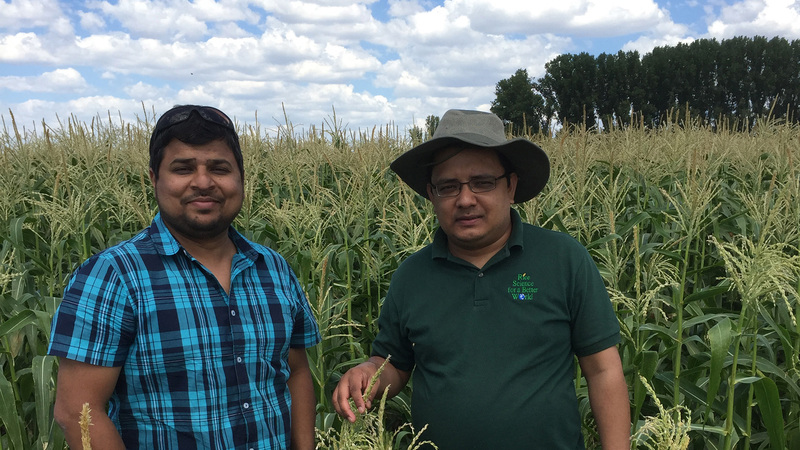 “The project will gather information to help formulate practical vegetation management strategies to suppress pests in brassicas, sweetcorn, lettuce, carrots and beans,” Professor Gurr said. The project builds on Professor Gurr’s research into biological control of pests in rice crops in parts of Asia. Read more on CSU News here. “In Asia growing flowering crops in the margins of rice fields provides nectar to beneficial insects and spiders,” Professor Gurr said. “This simple method kills pests so effectively that farmers reduced insecticide use by two-thirds, had a 5 per cent boost in grain yield and 7.5 per cent profit advantage. “This in now used by thousands of farmers in China, Vietnam and Thailand and is gaining interest in other countries and crop systems. “In China, the use of sesame in the margins of rice crops is now nationally recommended practice as a way to check pests and provide a dual income,” Professor Gurr concluded. Project partners include CSU, the NSW Department of Primary Industries, (DPI), the University of Queensland and IPM Technologies in Victoria, with field sites hosted by vegetable growers from NSW, Queensland, Victoria, South Australia, Western Australia and Tasmania.